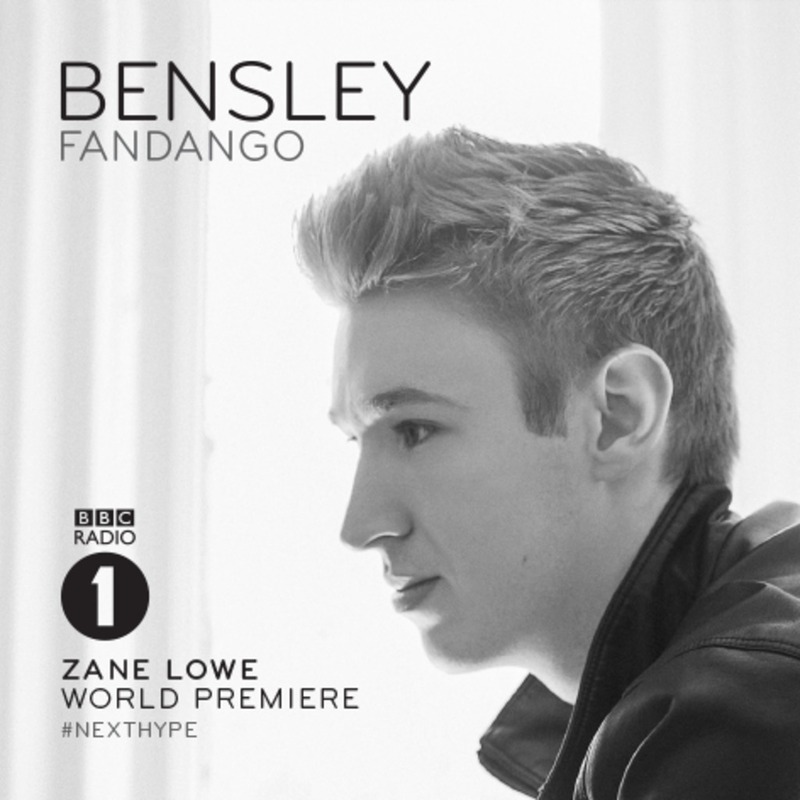 Bensley: All has been revealed! Bensley – A name which has remained a talking point across the genre since the announcement of his exclusive signing to Ram Records. Heralding from the city of Toronto, known for being a hotbed for the drum & bass genre, Bensley has stood as an anomaly. In its 20 year plus history, never before has the RAM imprint created a journey as unique as Bensley’s. If you scour the internet, you won’t find one single release, an upload or even any previous history on the producer. Yet all it took was a one single demo to attract the attention of the acclaimed electronic music label. The RAM HQ was instantly enveloped by Bensley’s technically adept and musical personality, with the demos blowing the roof off the Hornchurch office on first listen. Bensley ‘let the music do the talking’… Quite literally. On first listen to ‘Fandango’, a precursor for what’s yet to come, you’ll instantly tune in to why he was snapped up so quickly. His innovative composition appeals to even the hardiest of heads – but it also builds a bridge between the commercial and the underground. Straight away, you can hear the heavily influenced tinkling of his jazz musician grandfather; Bensley is also an accomplished saxophone player, having traveled extensively with his school band. An artist who’s just as inspired by the contemporary sounds of Wilkinson and Loadstar, as much as jazz pioneers Dave Brubeck and Charlie Parker, the depth of his musicality goes deeper than a DAW interface.